Here at House Of Aglaia Salon, we want to help reveal the best you. Located in the heart of Germantown, in Saddle Creek, our trendsetting salon is the home away from home for every client who walks in the door. Our salon prides itself on creating the ultimate you in a contemporary, inspired atmosphere unlike any other. 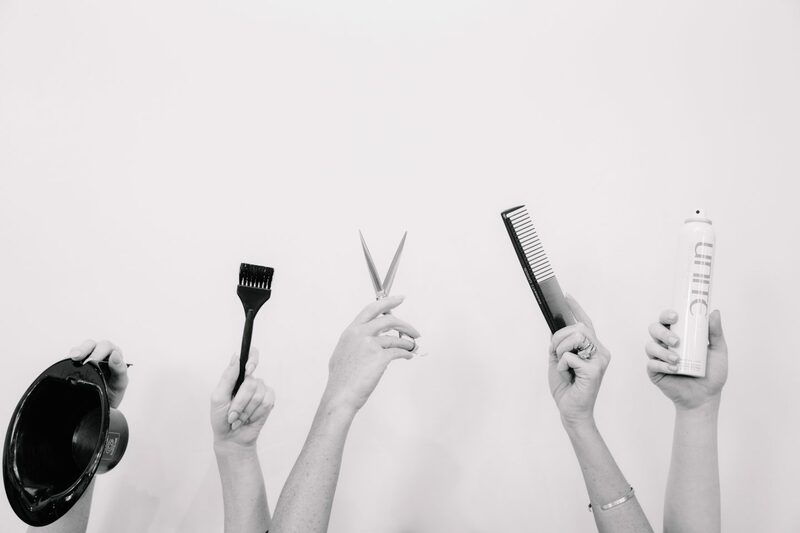 Our stylists create iconic trends among a wide range of specialty services and we can promise you that you will leave our salon feeling relaxed and confident! Comfortable & luxurious, indulgent & enjoyable, House Of Aglaia Salon is a cutting-edge beauty experience.